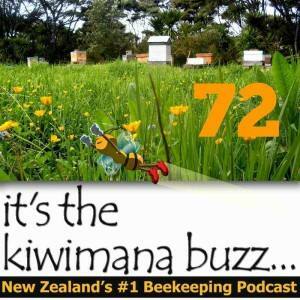 Hi this is Episode Seventy two of our beekeeping podcast, This week we are talking about Disappearance of bees, Liquid Gold and transforming your balcony. Disappearance of bees a mystery in New Zealand, Is this CCD? Have a great winter break, and see you all next season.